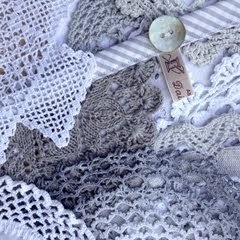 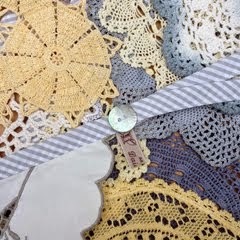 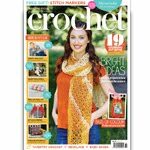 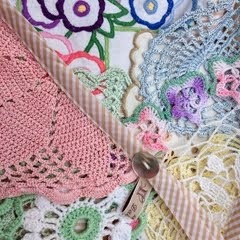 It was lovely to discover that the very kind Margot Mantle featured a length of or 'Fern Primrose' vintage crochet doily bunting on her blog 'The Chirping Frog'. 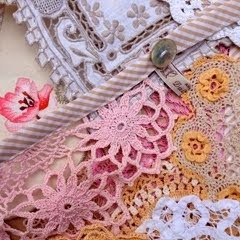 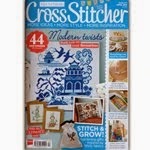 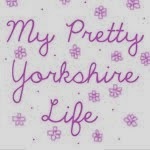 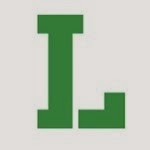 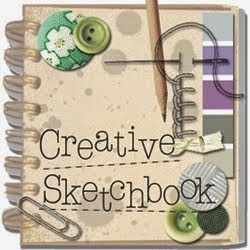 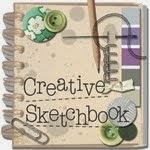 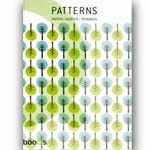 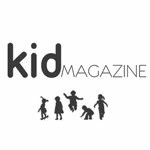 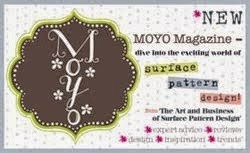 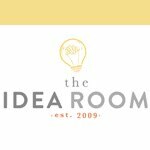 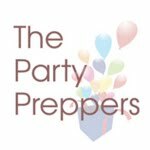 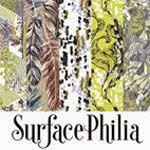 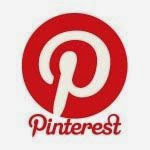 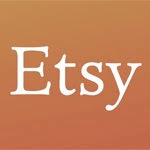 This is a fun blog that features an extensive range of posts about crafts, decorating and flea market finds. 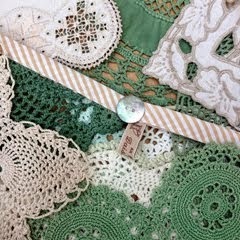 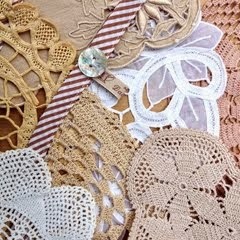 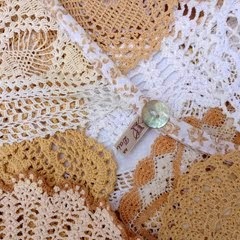 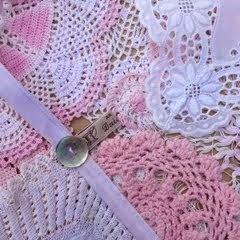 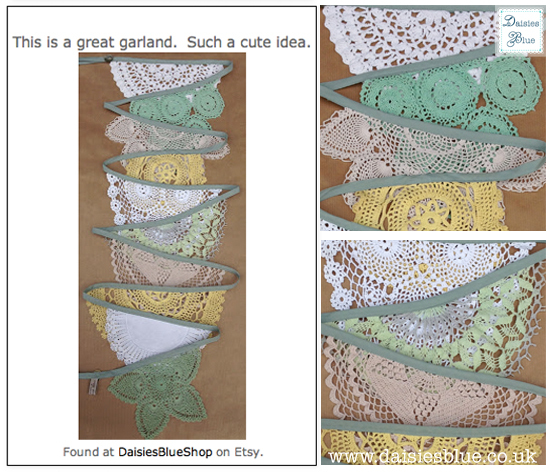 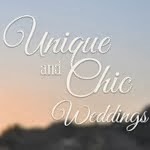 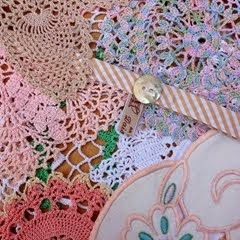 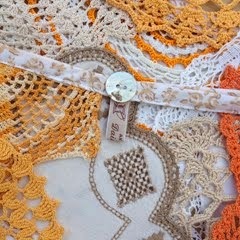 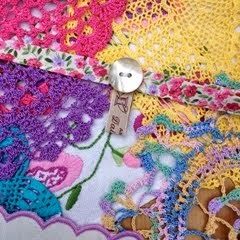 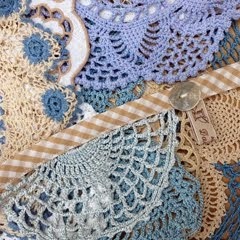 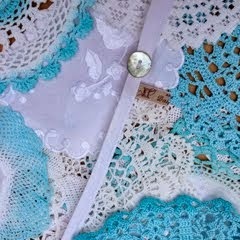 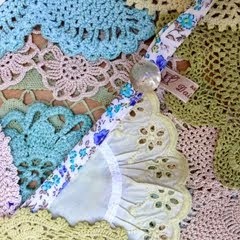 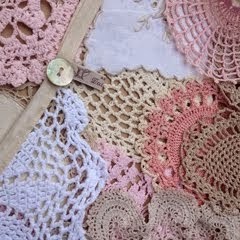 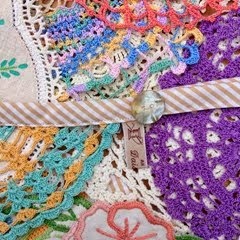 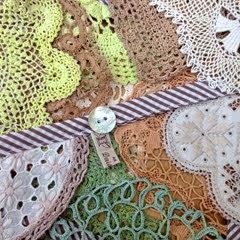 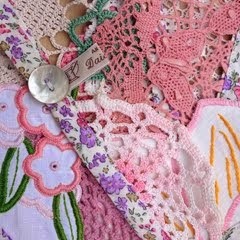 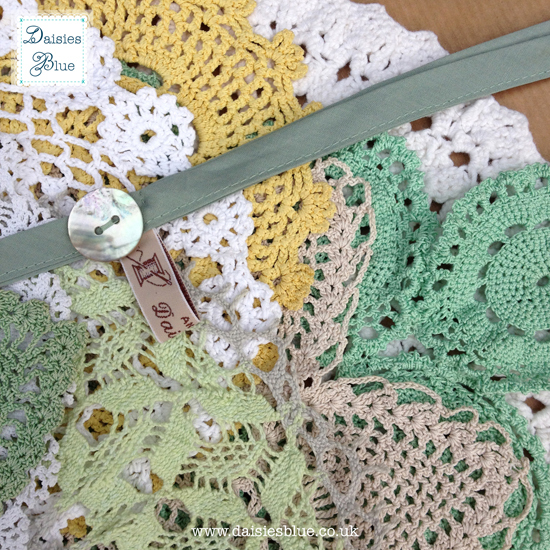 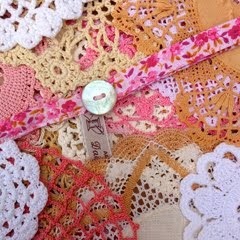 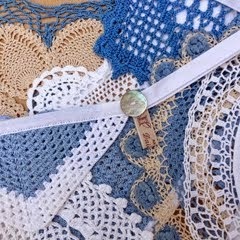 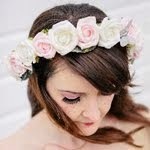 I think our designs fitted perfectly under her blog post entitled '10 Fun Ways to Repurpose Grandma's Doilies'. 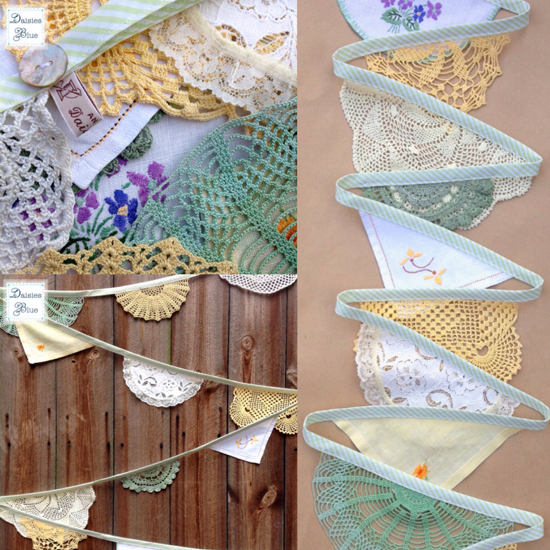 This particular design of vintage doily bunting is made from a refreshing selection of shades, including lime, apple, gold, lemon and white. 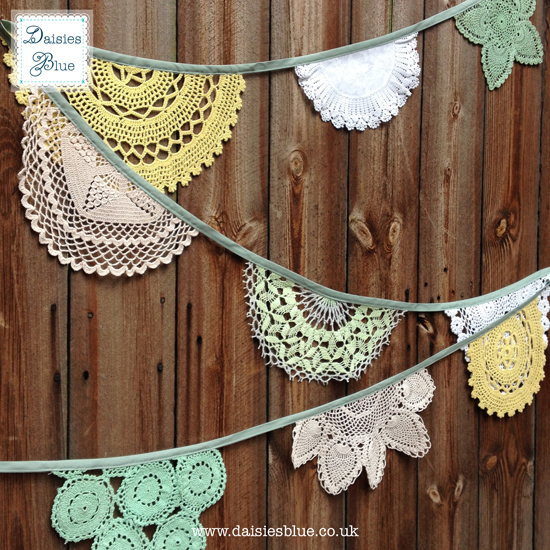 To view this design and our extensive range of vintage bunting garlands and homewares you can view our view our shop here! 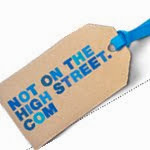 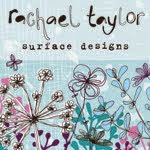 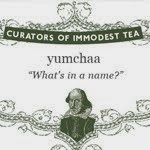 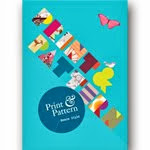 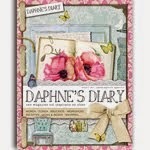 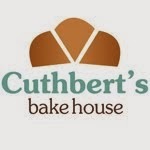 Our shop is changing and growing all the time so do keep an eye out for our new designs arriving. 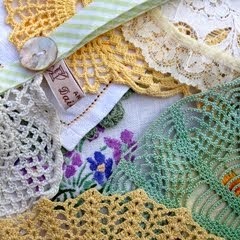 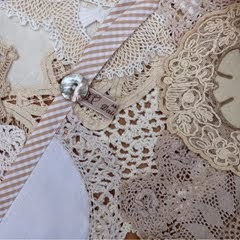 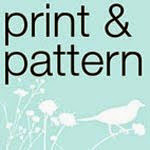 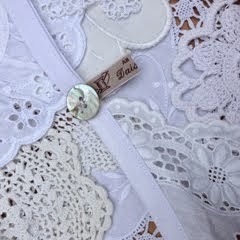 We offer a pretty range of vintage bunting, tablecloths, doilies and more. 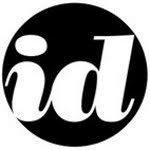 To keep upto date make sure you follow us on Facebook, Twitter and Instagram !